Lots of excitement and frustration today over the launch of the PC Optimum rewards program. The number 1 complaint from people is that the offers they have in their account don't match their shopping habits or needs. While this is a valid worry... 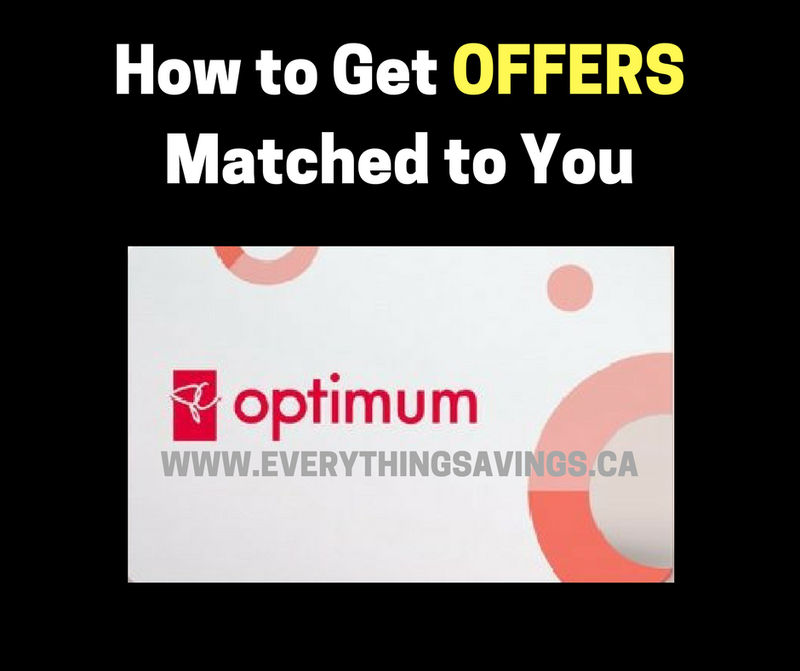 Here is what you do to have your offers match your shopping habits, so you do get offers for the products you buy weekly or monthly. The biggest you mistake you can make with the PC Optimum Rewards program is leaving your card at home! You MUST use your card every time you shop. If you only use your rewards card when you are sure to receive points your offers will never be exactly what you want. Make sure to carry your key fob rewards card on you so every time you shop you can have it scanned. Within a few weeks you will see that the offers will start to match your shopping habits and you will start earning more and faster. If you are only scanning your rewards card when there are points offers, those are the offers you will continue to get. Scanning it every time the offers will start being for products like the ones you are buying. Use the app!! More defined offers will be in your app to match the products you are buying all the time. With any new app or large scale program there is going to be hiccups. So be patient and respectful as they work out the kinks and get the offers rolling into your account. Visit PC Optimum to Get Your Account Set Up and Points Transferred (Currently having issues due to the thousands of people visiting the website on it's opening day.